Microsoft has announced a new version of Windows that will run over the Internet from data centers hosted by Microsoft. 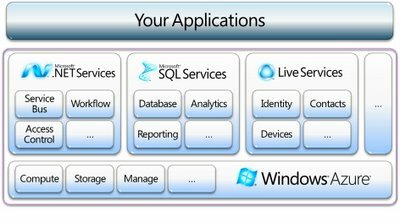 Called Windows Azure, the idea is that developers will write software that runs within the “clouds” as opposed to the traditional approach of residing within servers owned and managed of a given business. 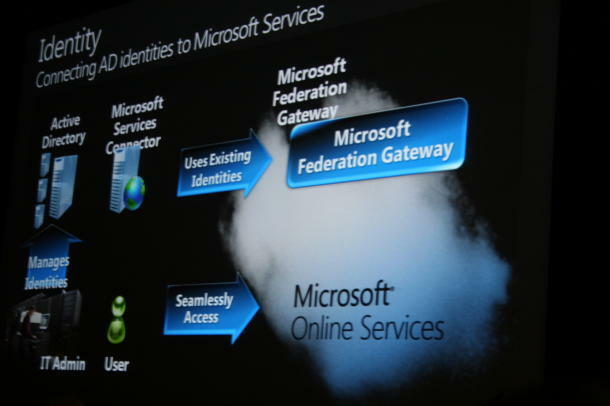 The official word came at the start of Microsoft’s Professional Developer Conference 2008 this week. 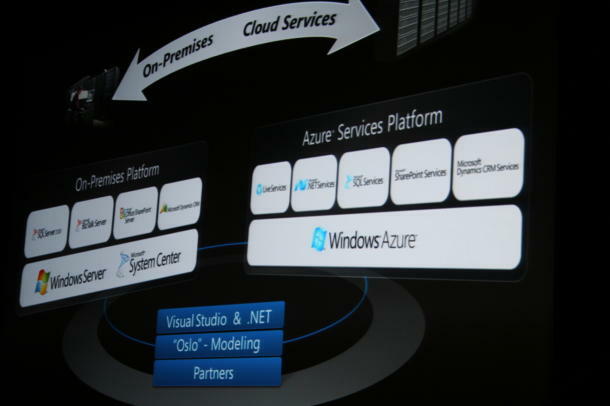 It is not known how Microsoft will charge for Azure at this point, but it will be free during the preview period. Azure would allow software developers to create new applications that can be operated on the Internet rather than on the developers’ computers. The announcements come at the start of Microsoft’s Professional Developer Conference here. On Tuesday, Microsoft plans to go into more detail on Windows 7, the successor to Windows Vista, due out by about January 2010. Cloud Computing Technology Providers and Contributors in 2008-2009 The following companies are among the providers and contributors of Cloud Computing technology, 10Gen, 3Leaf, 3Tera, Absolute Performance, Accenture, Akamai, Amazon.com, Appirio, Appistry, Areti Internet, Boomi, Box.net, Canaan Partners, Cloud9 Analytics, CloudWorks, CNI Systems, CohesiveFT, CSRware, DataDirect, Dell, DNAmail, eBay, Elastra, EMC, EngineYard, Enki Consulting, Enomaly, Excelian, Flexiscale, Fortress ITX, Forum, GigaSpaces, GoGrid, Google, HP, IBM, IBRIX, Joyent, JumpBox, Layered Technologies, Level 3 Communications, Linxter, LongJump, MDV, Microsoft, Moka5 (MokaFive), Mosso, NewServers, Nirvanix, Ocarina Networks, OpSource, Panorama Software, Peer1 Networks, Pervasive Software, Platform Computing, PLX Technology, Qlayer, Rackspace, RampRate, Red Hat, RightScale, rPath, Salesforce.com, Saugatuck Technology, ServePath, Skills Matter, Skytap, SnapLogic, SOASTA, Sun Microsystems, Symphoniq, Symphony Services, Tap In Systems, Teneros, Terremark, Transitive Corporation, Univa UD, Verizon Business, Vertica, VMware, XCalibre, Zabovo.com, ZOHO and Zuora.